Electrical rehab was set up in 2009 with one target in mind, to give you the customer a reliable, competent and efficient service that most other electrical companies neglect. The aim being, to make the experience as easy and as hassle free as possible. The company is a family run business with Robert Mckillop being a third generation electrician and with an emphasis on customer service, and making you the customer, feel like you are dealing with a good friend. We only do the work that is required and never try to up sell. Whether you need a socket changing or a full rewire we can offer you everything you need. We regularly attend training courses to keep up to date with changes in the industry and regulations. We will always strive to answer your calls or make contact within the hour. 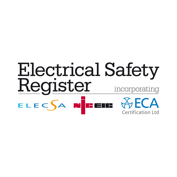 So the next time you need an electrician why not try Electrical Rehab. We aim to resolve all complaints within a very short period. However, where we are not able to resolve a complaint using our own complaints process, as we are a Which? 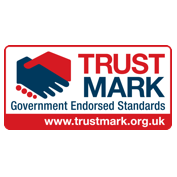 Trusted Trader we use Ombudsman Services Ltd to support escalated complaints and provide ultimate dispute resolution. In the unlikely event of a complaint arising and you wish to refer the complaint to them, please contact Which? 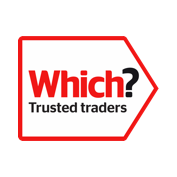 Trusted Trader in the first instance on 0117 981 2929.